The querent was a male in his thirties and when he came to me he appeared to be on the verge of tears. His fiance had broken their engagement and he felt devastated. His question was whether she would return to him. While I cast the chart, I expected to see his main significator in his detriment (at the very least), however, I was surprised to see him well dignified by being domicile and ruling the girl’s significator. 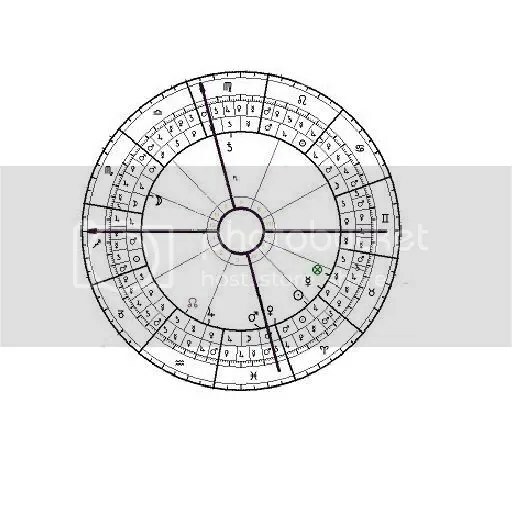 The lesson was to trust horary and you will see why. The querent is signified by a domicile Venus (essentially dignified) in the 12th house of ‘self-undoing’, a placement that makes Venus quite playful in Venusian games – flirting being the main of them. 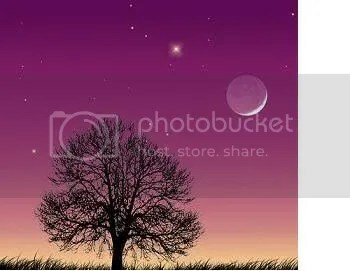 Moon is his co-significator, also in the 12th house, signifying his stress and unhappiness about the situation. His fiance is signified by a detrimented Mars in Taurus. It describes her perfectly, her being Aries and a rather stubborn one. By the detriment, we deduct that she wasn’t enjoying herself but, how could that be? She left him, she “couldn’t stand it more” and she had an affair. Venus and Mars are moving to a conjunction in about 1 degree. She will return, they will be together again and nothing in the chart hinders this reunion. 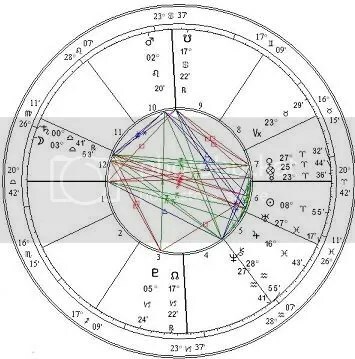 Even though the chart shows stress, the domicile Venus is so dignified that it couldn’t possibly represent my querent. I was very skeptical whether I had read the chart correctly, even though it is a rather simple chart to delineate. 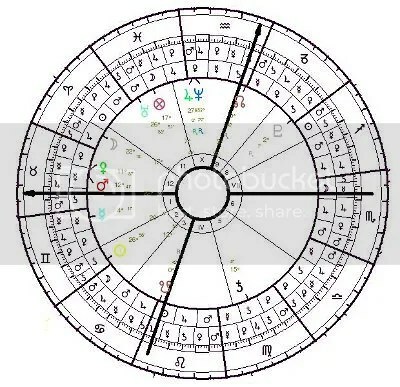 Only 3 days after the horary, he was laughing and exalted and proved that Venus correct, by having numerous flirts and affairs over the next months. Her detriment proved also true though I won’t mention the details. They were back together after approximately 4 months.